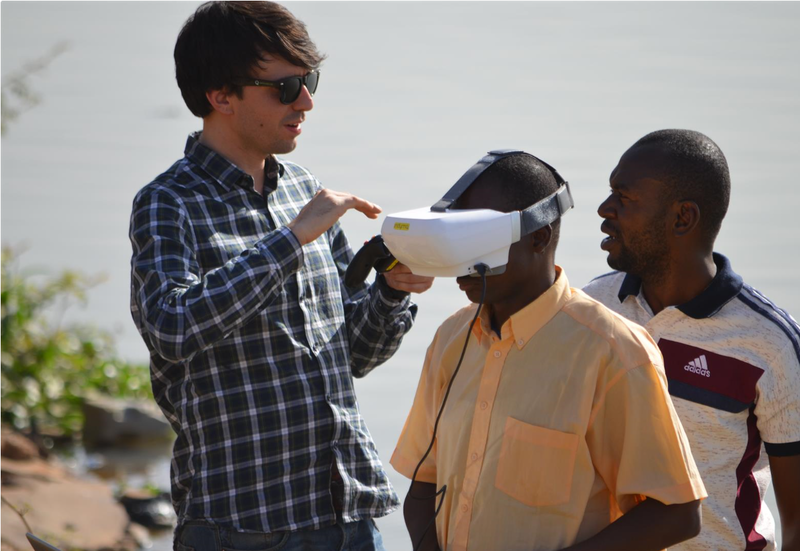 Launching a drone into the waters of the Niger - not something we do everyday. Yet a few weeks ago, programme manager Titia Wouters visited Mali and did just that. Personally! Watch the video of the launch below. Prior to the launch of the drone, the local team received training on how to work with it, and Indymo left the team with instruction videos as well. Project owner for the project is Dr. Baba N’diaye from ABFN (Agence du Bassin Fleuve Niger), a man who is a great inspiration for his co-workers because of his openness and willingness to share. For ABFN, this is a prestigious project, being able to work in an international consortium on such innovative and new practices. The team is extremely proud of the project for this reason, and everyone is eager to get on board - literally! ​More information on the project can be found on the project page, and on the Climatescan website (also the source of the opening photo). ​You can find our previous SPOTLIGHTS here and here.